The brothers of Alpha Phi Alpha at University of Florida have some new brothers on campus and these young brothers go HARD! The Theta Sigma Chapter of Alpha Phi Alpha Fraternity, Inc. recently revealed their Spring 18 line and the neophytes gave it their all! 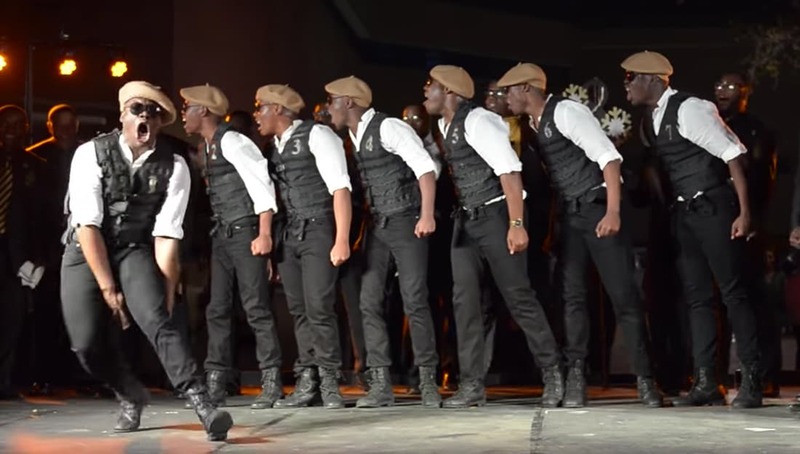 During their very well-rounded show, the brothers recited information(founders, lineage, poems, and more) while providing entertainment for the campus. Watch and you’ll even find one of the neophytes reciting the poem Invictus backward. Excellence is The Standard…Not The Goal!